Carfax Certified SUV! Oscar Mike Special Edition, Unlimited Sport, Hard-top, 4x4, 3.6L V-6, Automatic, 5-Passenger, Touch-screen Satellite Radio, Factory CD, Ipod/USB Ports, Bluetooth Connectivity, Audio Steering Controls, Sound Bar, Key-less Entry, Alloy Wheels, Painted Bumpers & Fender Flares, Spare Tire w/Cover, Fog Lights, Reese Hitch, Extra Nice, Extended Warranty Available!! 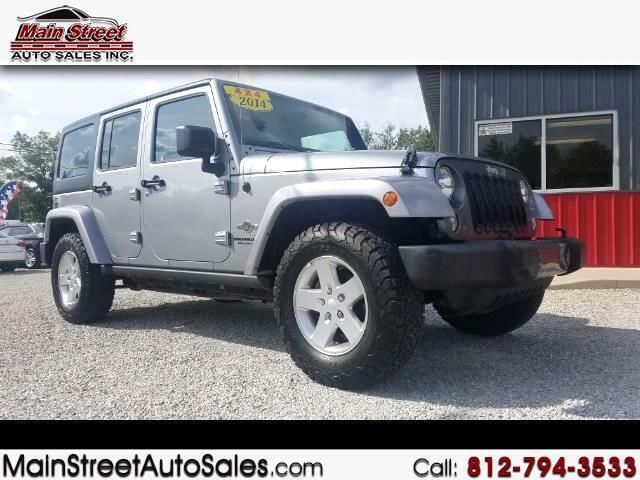 Visit Main Street Auto Sales Inc. online at www.mainstreetautosales.com to see more pictures of this vehicle or call us at 812-794-3533 today to schedule your test drive.  All vehicles sold As-Is at time of sale, extended warranties are available at an additional charge (many vehicles are still under manufacturer's warranty.) Indiana sales tax of 7% must be paid by all customers including out-of-state residents. The titling state should credit the customer for the amount collected by IN, but it is buyer's responsibility to verify before purchasing the vehicle. At Main Street Auto Sales Inc. we are proud of the quality used cars we sell and our dedication to serve the needs of our customers. This is reflected in the amount of repeat business we receive. Whether this is your first purchase with us or one of many that you’ve had, you can count on our dedicated sales staff to make it the best buying experience possible.